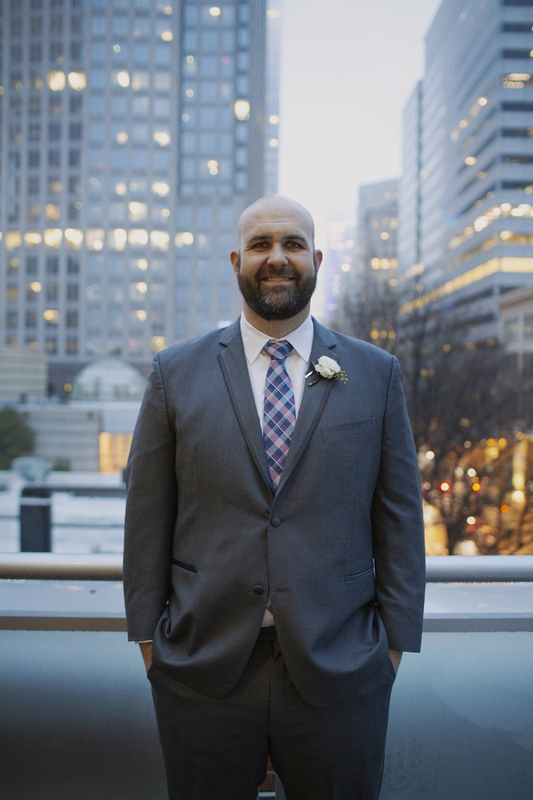 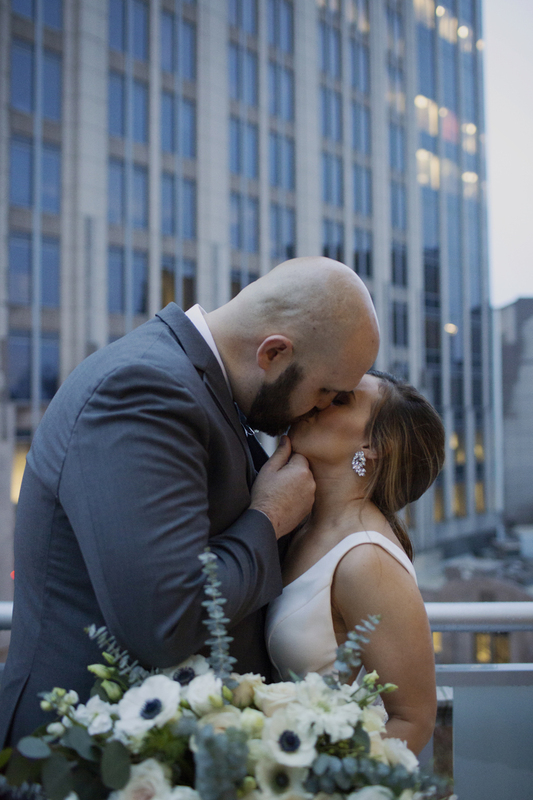 My first wedding of 2019 was on Saturday! 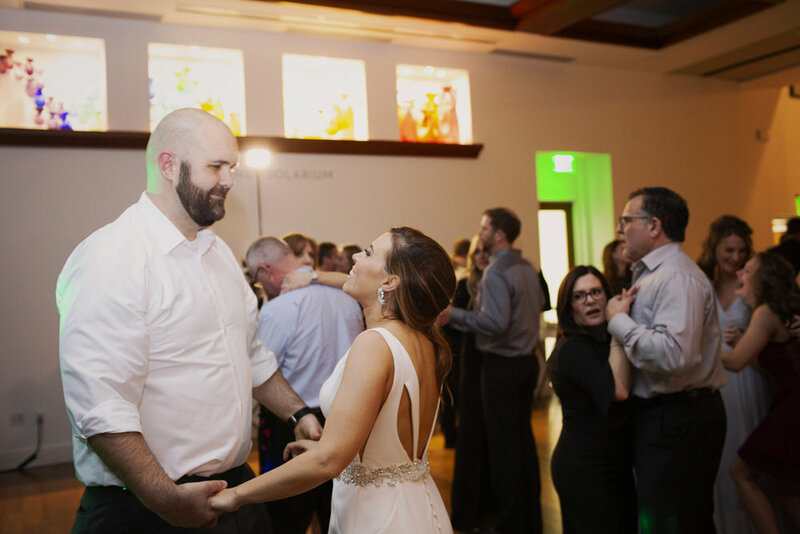 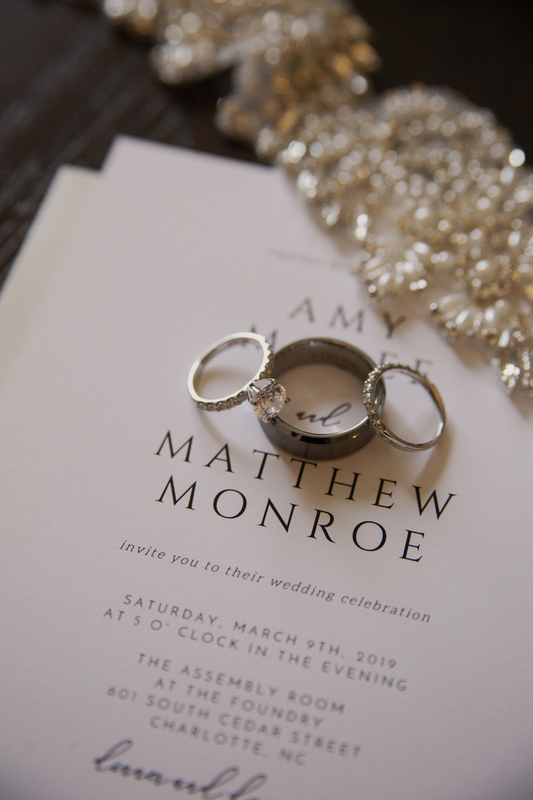 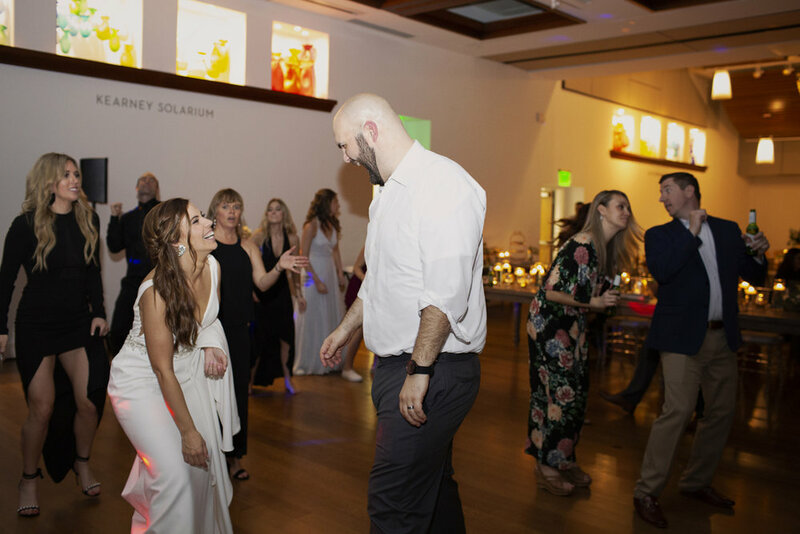 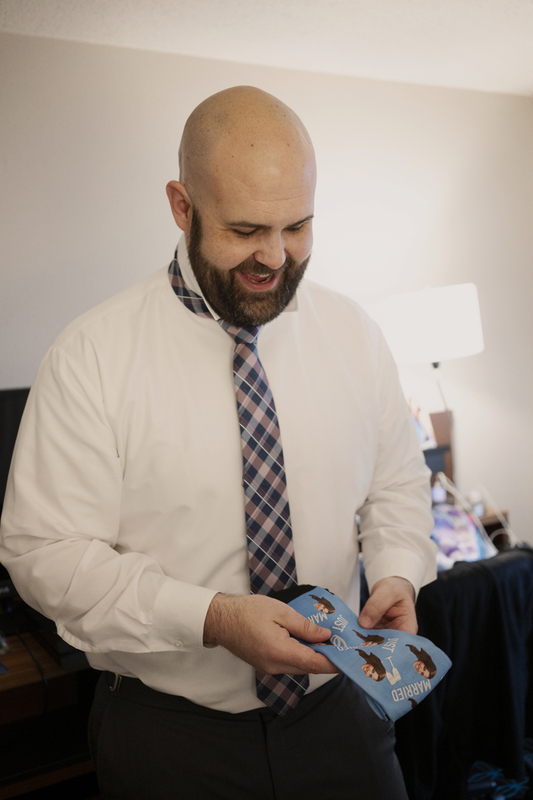 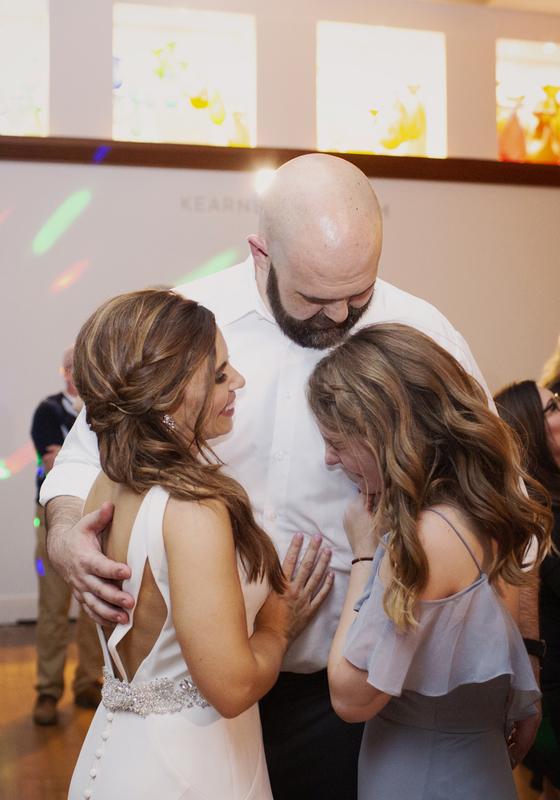 About a month and a half before Amy and Matt’s wedding day, they found out they could no longer get married at their booked venue. 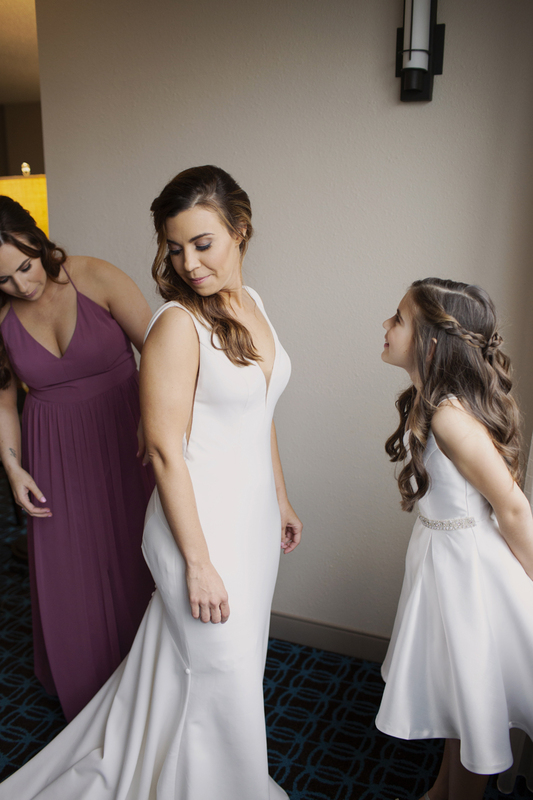 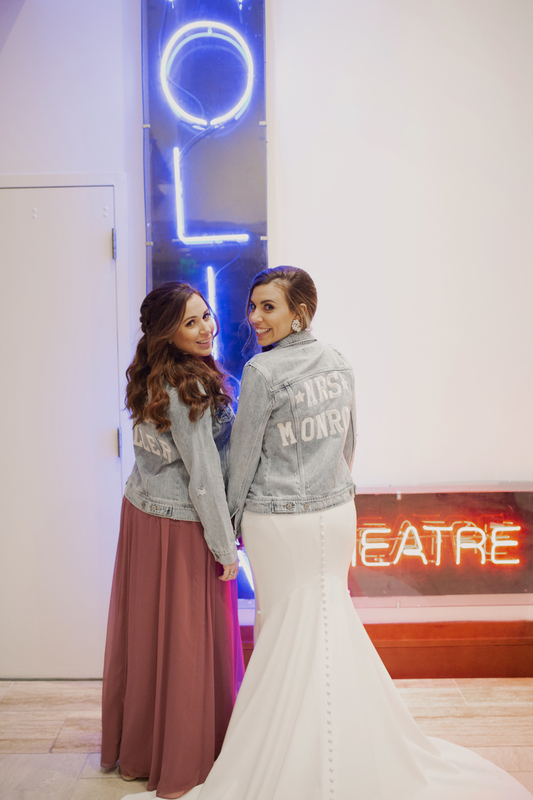 Amy worked through all the stress of replanning a lot of their day along with the help of Candace from Erin Padgett Events. 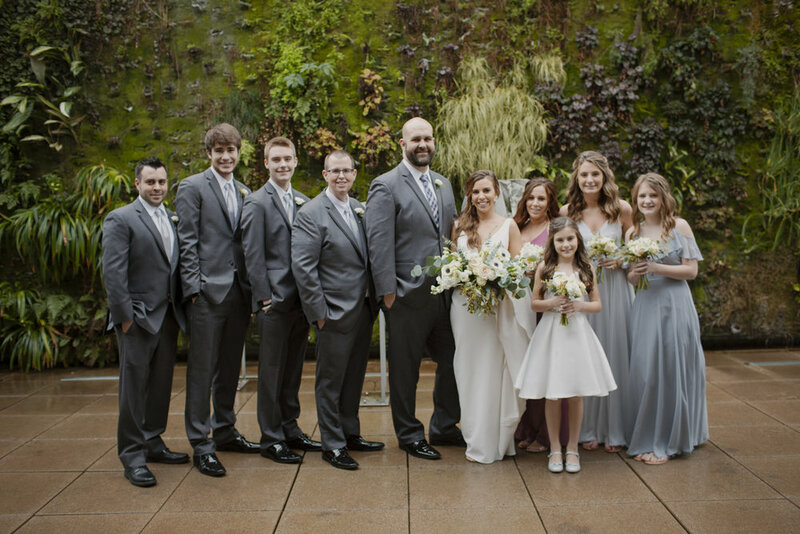 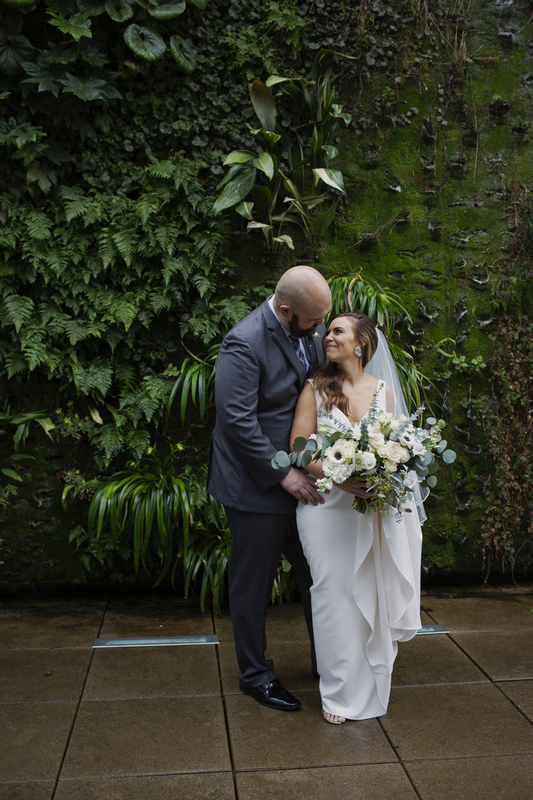 The day came together beautifully with flowers by Vintage Soul Floral Design, delicious food from Best Impressions Catering, and Amy and Matt’s willingness to step out into the misty weather with me! 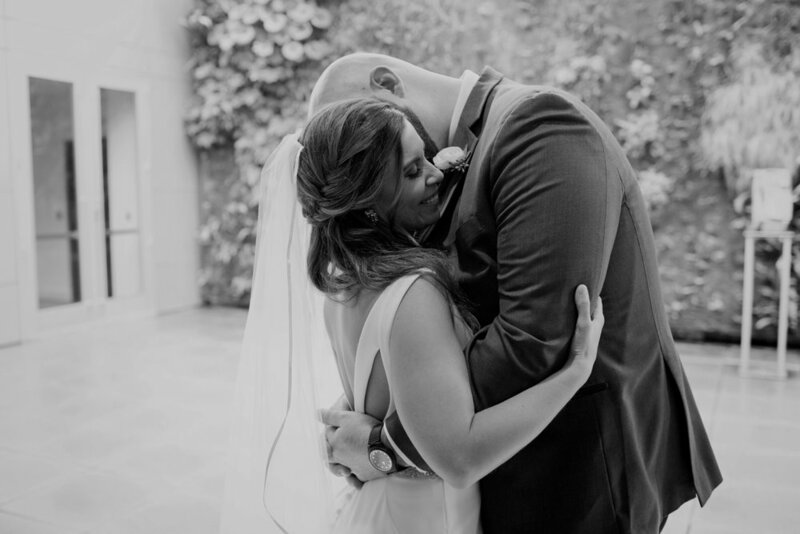 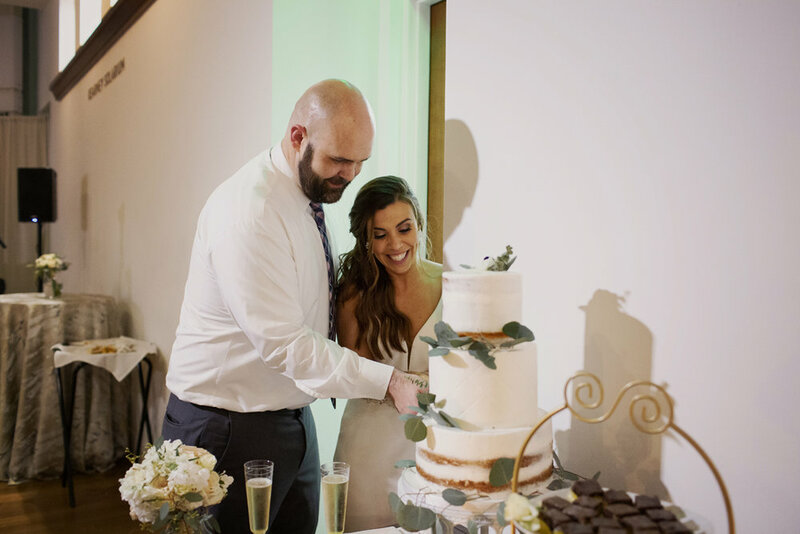 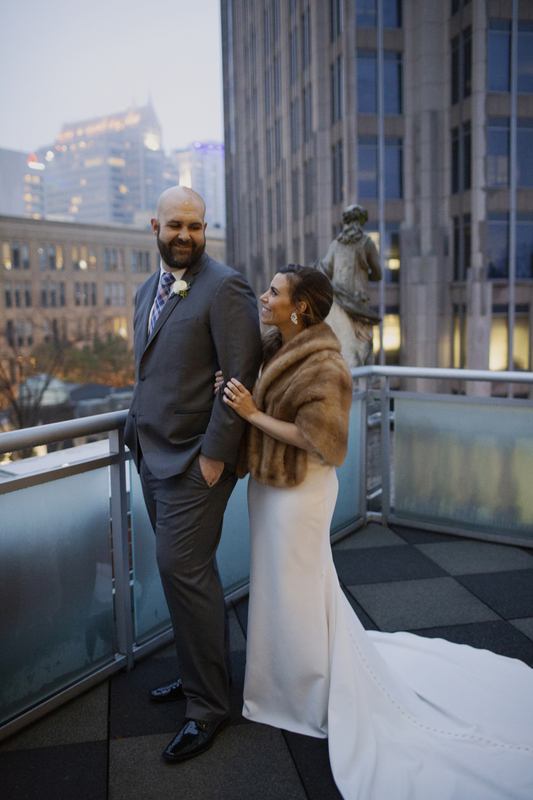 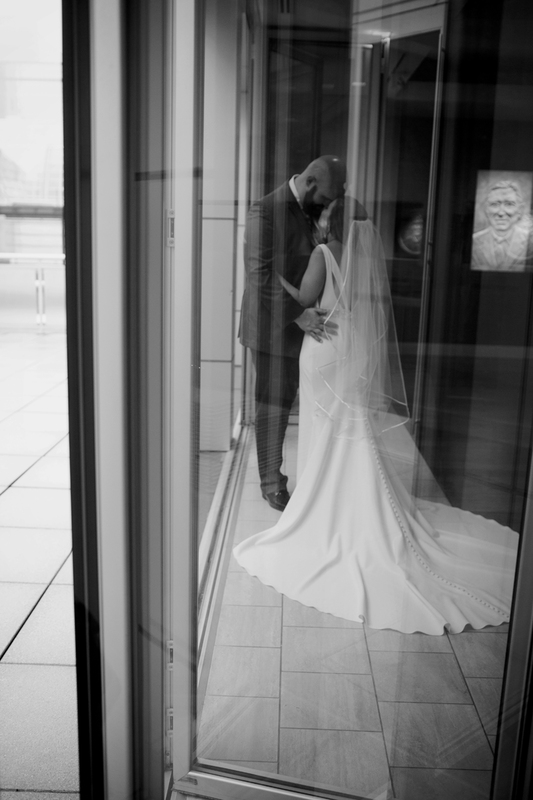 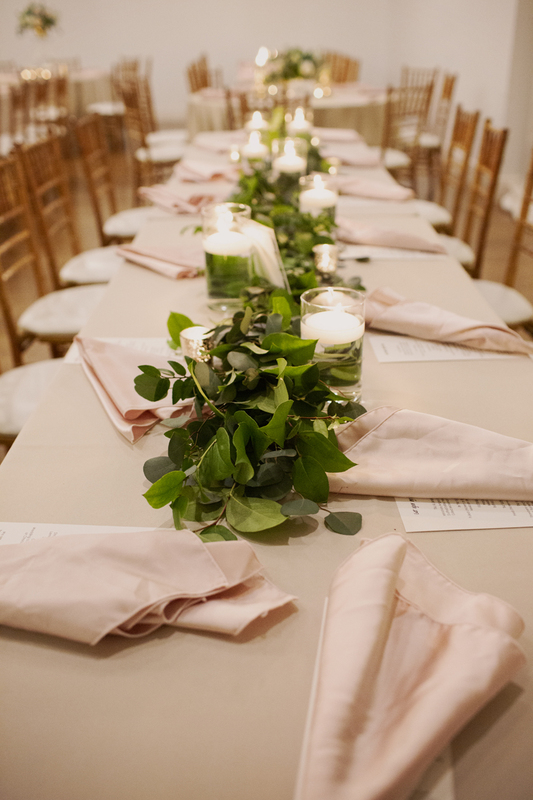 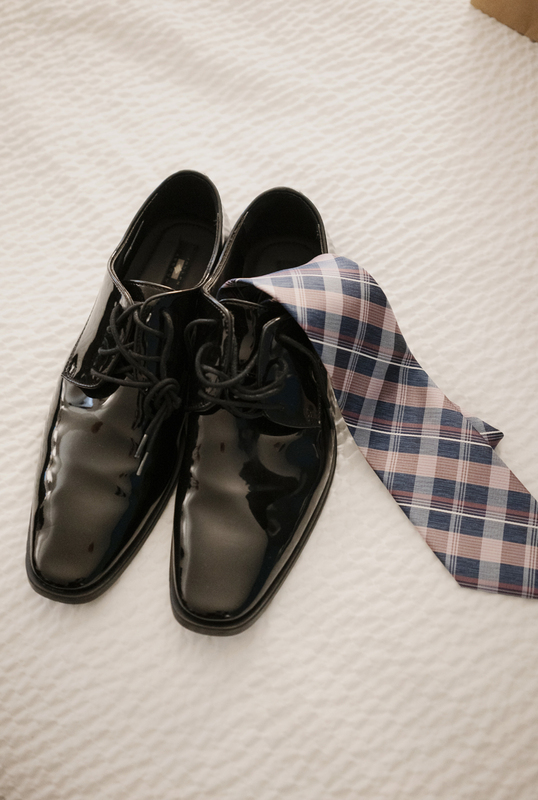 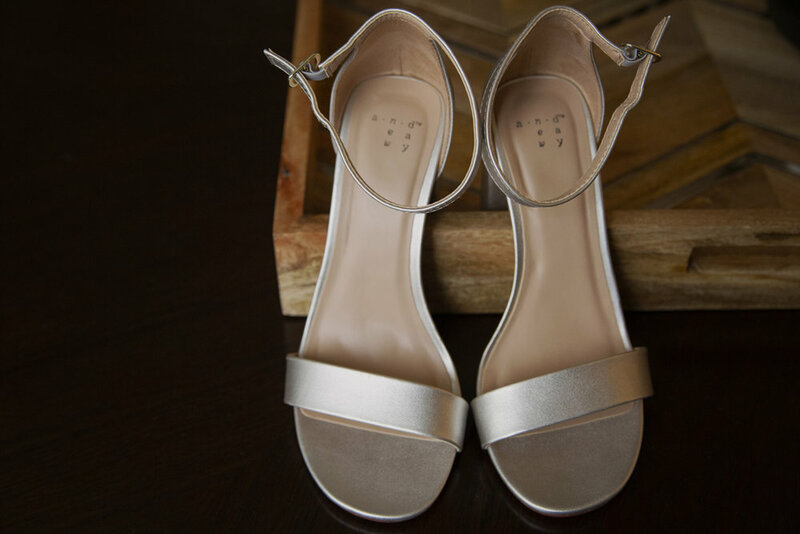 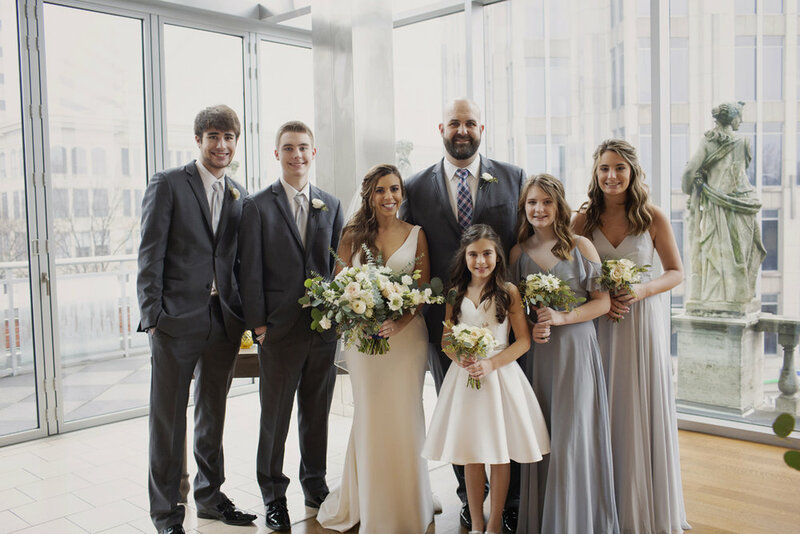 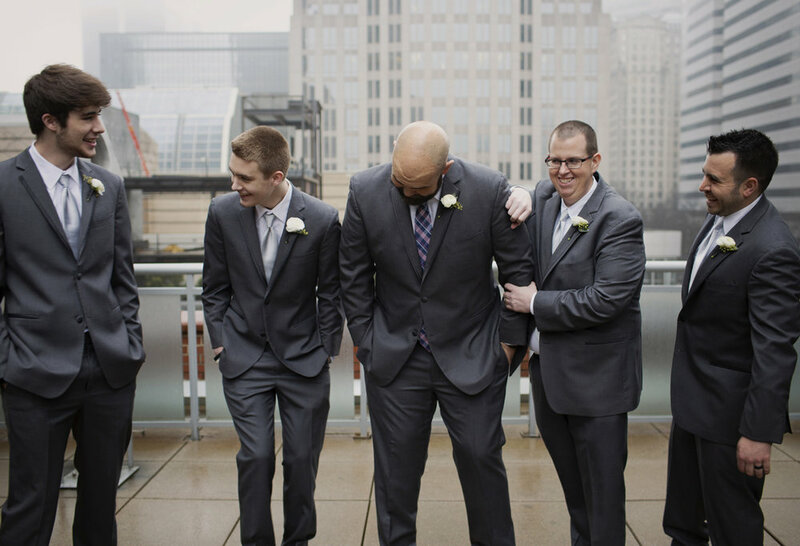 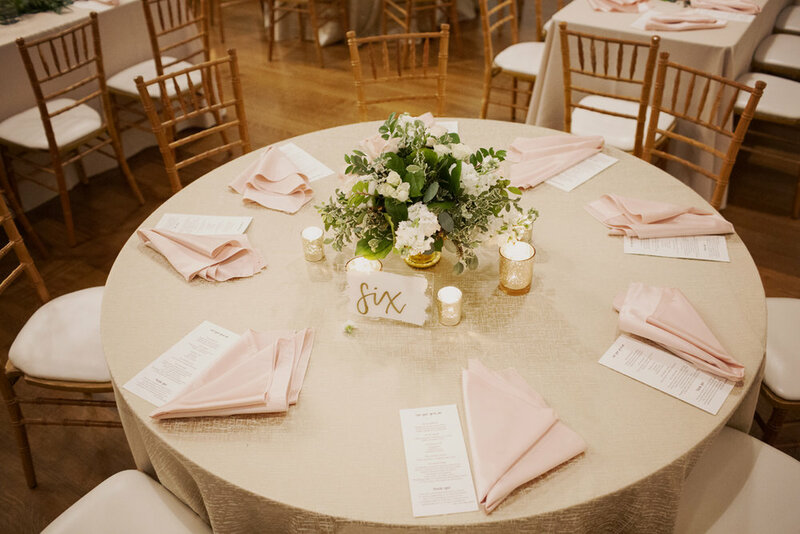 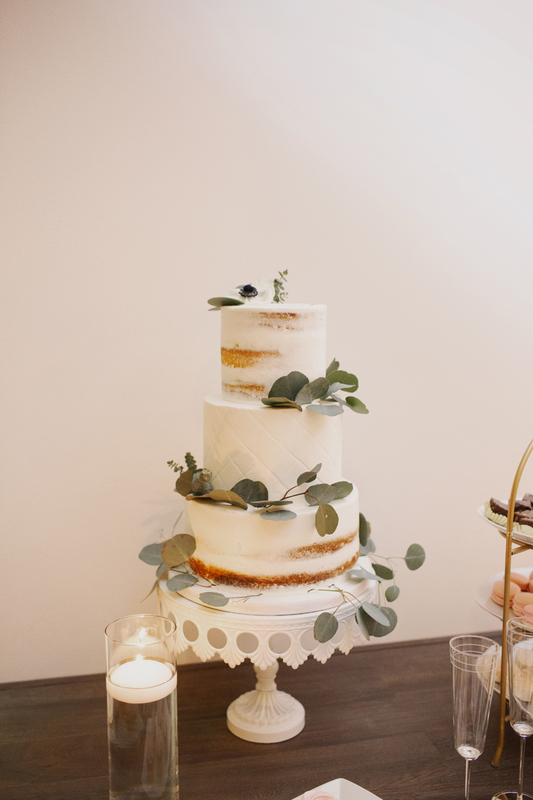 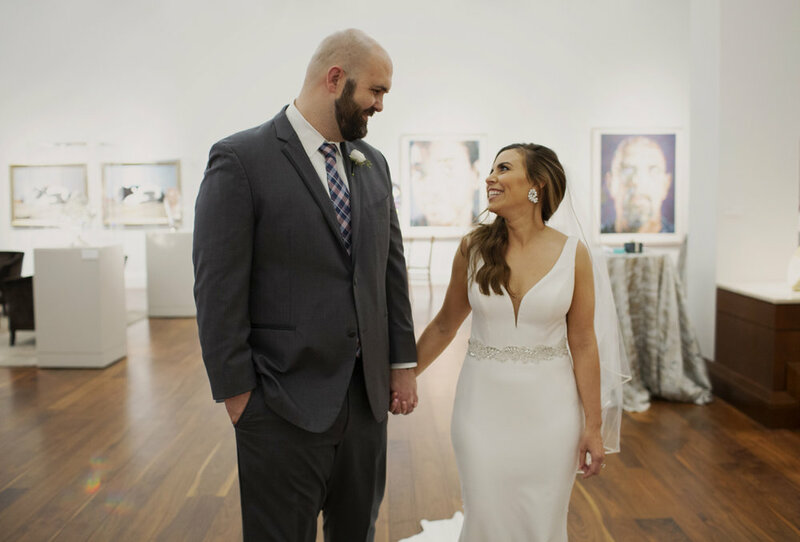 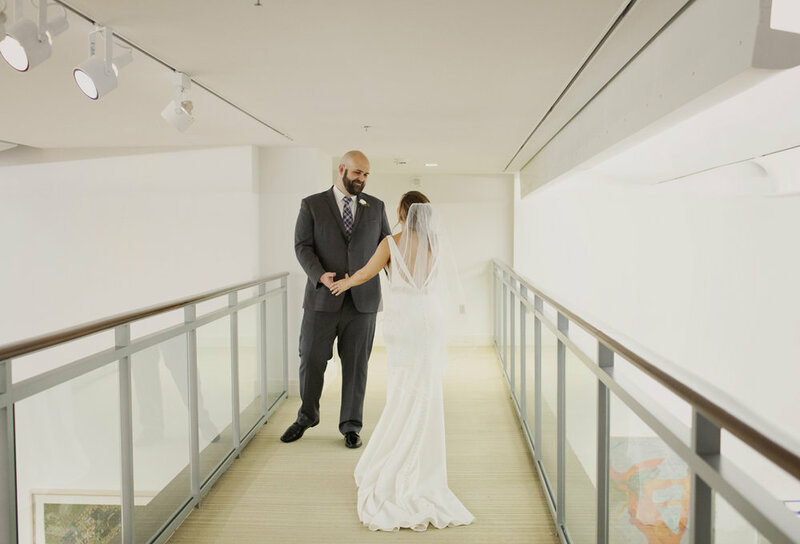 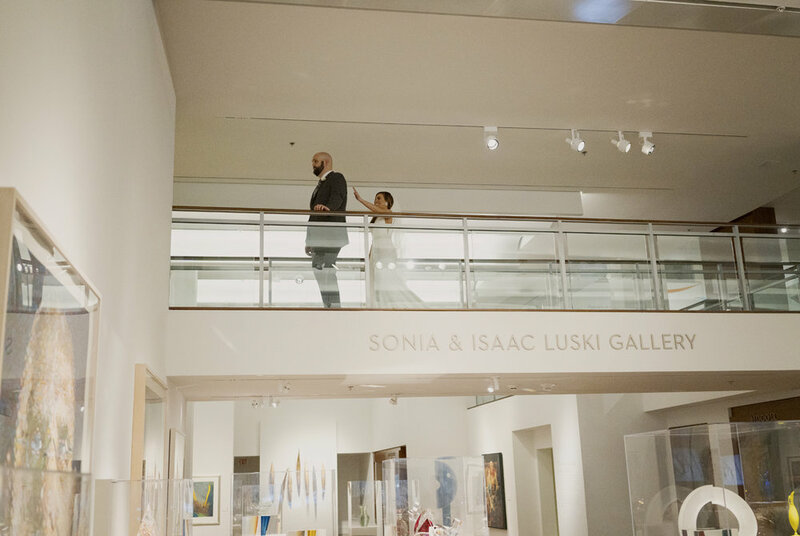 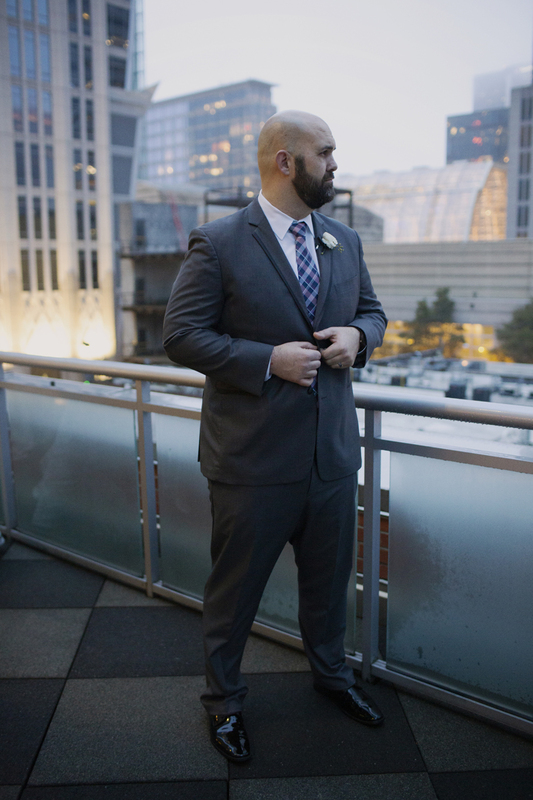 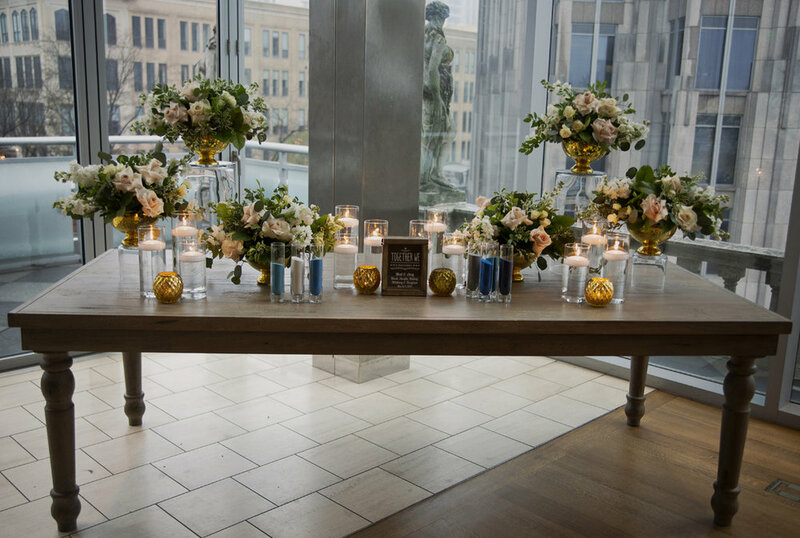 Enjoy a sneak peek at their romantic wedding at Foundation for the Carolinas.